Welcome, Readers, to The Wild Australian. This is a blog for those of us with restless minds, those who can’t stay in one place too long, and most importantly, love to travel. 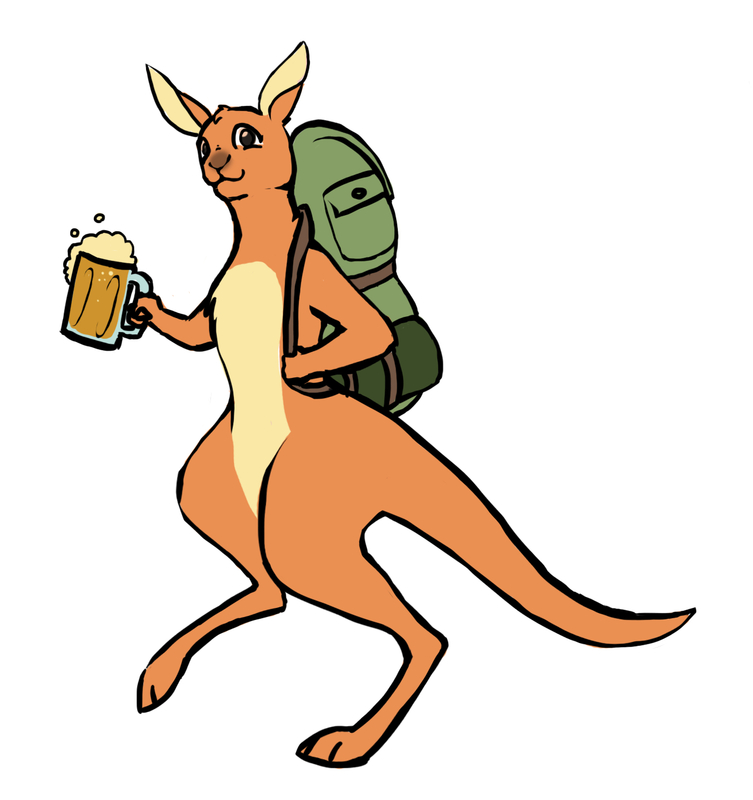 For my fellow Australians who got loose and went wild, and for anyone else visiting the places mentioned! If you have, or plan to live out of a suitcase at any stage, you have come to the right place to collect all the travel advice I have on the places I’ve been. From the best (and worst) places to eat and drink, the best tours, and the things that you just have to see to believe, as well as some general tips when visiting and travelling these places. So with no delay, let me introduce the sections that we’ll have for you to explore! Home: Is where the heart is, but also the main navigational page… where you are right now! The more you know: These are some general tips for various cities and countries that you might like to visit. Through the shutter: These are the most amazing places I have been, be it to experience nature, architecture or just a really cool place to visit. Bear in mind here, I’m no photographer, but I’ve done my best to capture what the place is all about, but no photo will ever do justice to some of these, there is always more to see, and lets not forget your other senses! Just do it: The best experiences there are in all corners of the world! These are things I have done wherever I’ve gone that have been amazing! Cribs: Great places to stay, with options for every budget, if you like a little comfort, or you’re on your own and out to meet as many fellow travellers as possible. Loads of different types of travelling, loads of accommodation preferences, here you can find some amazing hotels, hostels and airbnb accommodation, and some tips on finding the place to suit you. Noms: Best places to get some of the best food! I love food, so a food win is a life win, these are the best places to go to eat when you’re exploring if you too, think food equals happiness. Quality drops: Cool bars and drinks to try! Responsibly, of course, loads of places to suit purposes, for places to enjoy a quiet vino, to places where you can dance like you’re caught in a blender. Now hear this: Things to avoid (my dad says this right before a warning), while I don’t like negativity, there are some things better left unexperienced. These are the things that I’d never recommend, other people may have had different experiences, but when I did it, it sucked. So get your wanderlust on and plan a trip with some sound advice from someone who has been there, done that, and got many a T-shirt.